Her business thrived for inexpensive price and good taste. 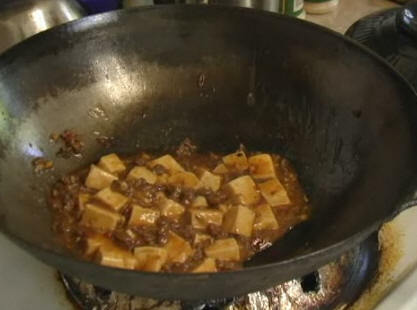 After the woman died, people named her specialty "Mapo Tofu" to remember her, which literally means tofu made by the freckled woman. 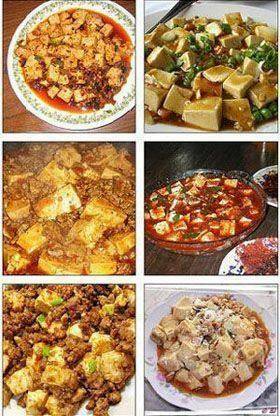 The name has lasted untill now and becomes a common dish found everywhere, and it is favored by foreigners as well. 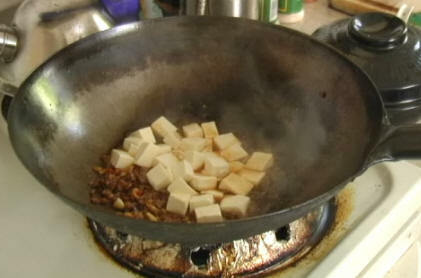 How to cook Mapo Tofu? 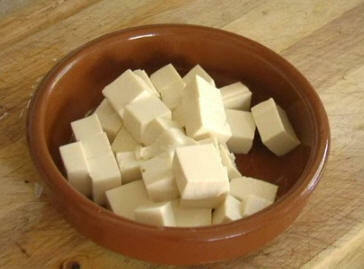 Cut the tofu into small pieces, drain the water from the tofu and set aside. 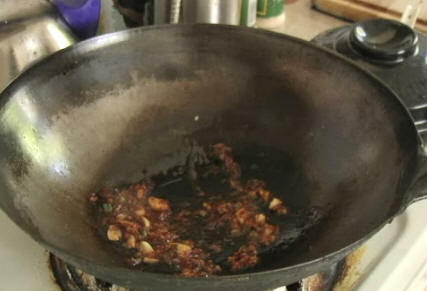 Heat up a wok and pour in the cooking oil and chili oil. 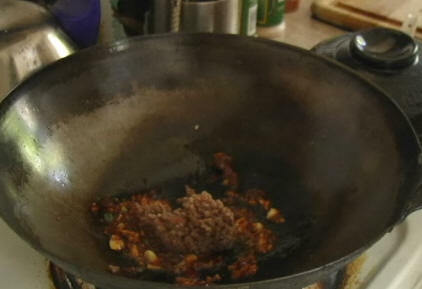 Add the chopped garlic, ground pork, spicy bean paste and stir-fry until the pork is half-done. 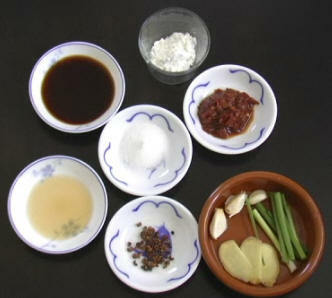 1.To tone down the numbing spiciness of this dish, use less roasted sichuan peppercorn powder, chili powder, and chili oil. Adjust them to fit your palate. 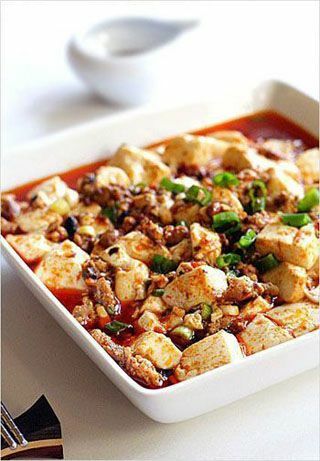 2.The Ma Po Tofu served at Chinese restaurants in the US has been adapted to appeal to local taste–the level of numbing spiciness is largely toned down.